Receptions, workshops, corporate dinners, team-building events, book and products presentations. 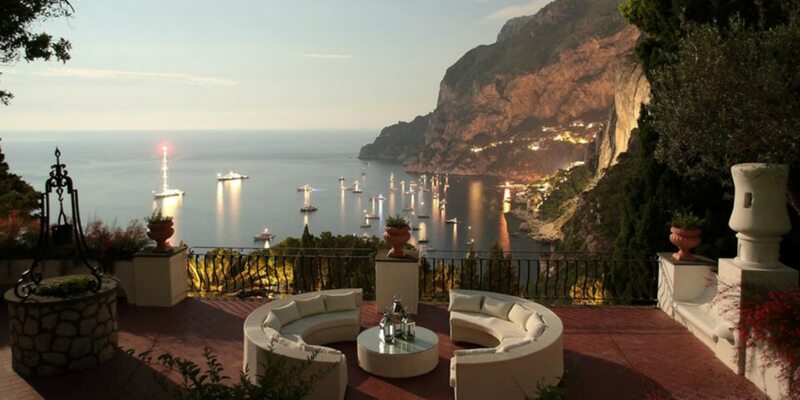 Make each and every event on Capri and the Amalfi Coast incredible! Entrust yourself to the Capri Moments team to take care of even the tiniest of details and deftly handle any issues that may arise. We arrange weddings both on Capri and along the Amalfi Coast, and bring with us the know-how and experience of a local agency into every field involved, working with competence and creativity. For more info about our services send us an email and together we’ll plan your special event on Capri.